Looks like Hill+Knowlton Strategies (H+K) is looking to break away from “traditional” PR and offer a truly full-service solution to clients as they’ve reached into the advertising world and hired a new Creative Director. Chris Davies has been appointed the agency’s National Creative Director. In the role, he will be involved in several of the agency’s current clients, as well as play a role in new business, especially ones involving a digital component. 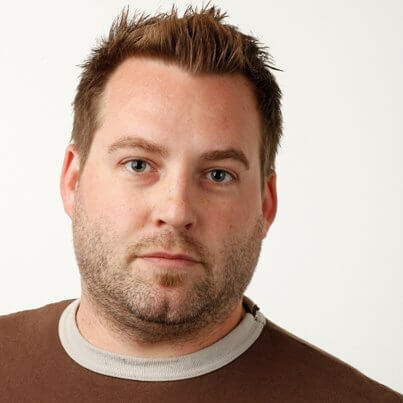 Prior to joining, Chris was Associate Creative Director at BIMM Direct & Digital; Creative Group Head at Taxi; and Associate Creative Director & Creative Director at ACLC.